Introduce the physiology and psychophysiology of heart rate and heart rate variability. Explain in detail the measurement of parameters such as SDNN, RMSSD, HF (vagal tone), and other less frequently used measures. Introduce the “meditational model” for unexplained medical and anxiety conditions. Demonstrate the HRV biofeedback protocol that we have developed. Discuss home training and home practice devices. Discuss the Spindle/Triggerpoint pain model. Show how HRVB can be used together with other physical and psychological therapies. Review the HRV measurements, and biofeedback protocol. Discuss HRVB applications for, Anxiety disorder: Gastrointestinal symptoms, Migraine, Cardiac Rehab, and others. Wrap up with a consolidated review of the measurement of HRV and the biofeedback techniques. 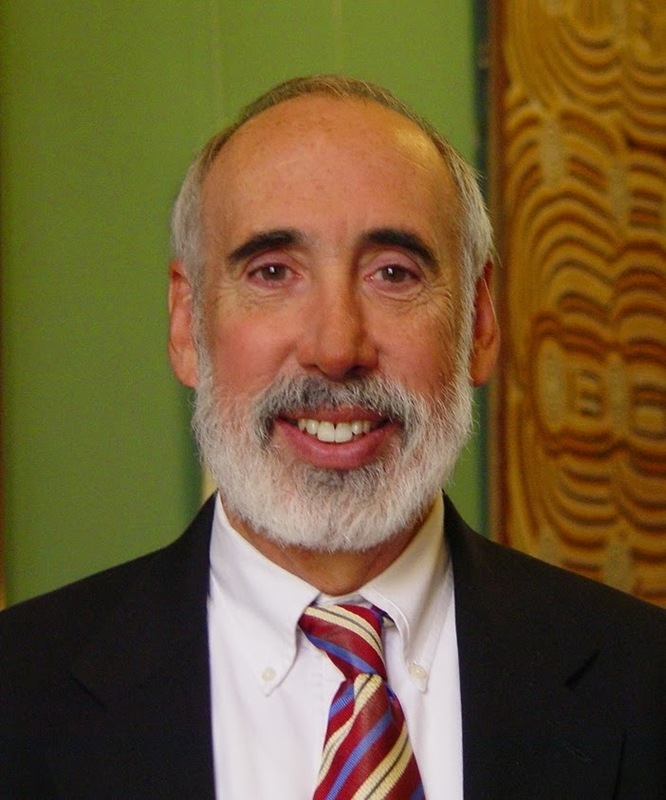 Dr. Richard Gevirtz is a Distinguished Professor of Psychology at the California School of Professional Psychology at Alliant International University in San Diego. He has been in involved in research and clinical work in applied psychophysiology and biofeedback for the last 30 years and was the president of the Association for Applied Psychophysiology and Biofeedback, 2006-2007. His primary research interests are in understanding the physiological and psychological mediators involved in disorders such as chronic muscle pain, fibromyalgia, and gastrointestinal pain. In this vein, he has studied applications of heart rate variability for anxiety, pain and cardiac rehabilitation. He is the author of many journal articles and chapters on these topics. He also maintains a part time clinical practice treating patients with anxiety and stress related disorders.